Drift in the warm and enveloping atmosphere of Garden of Pomegranates while your mind slips into a world of peace and tranquility. 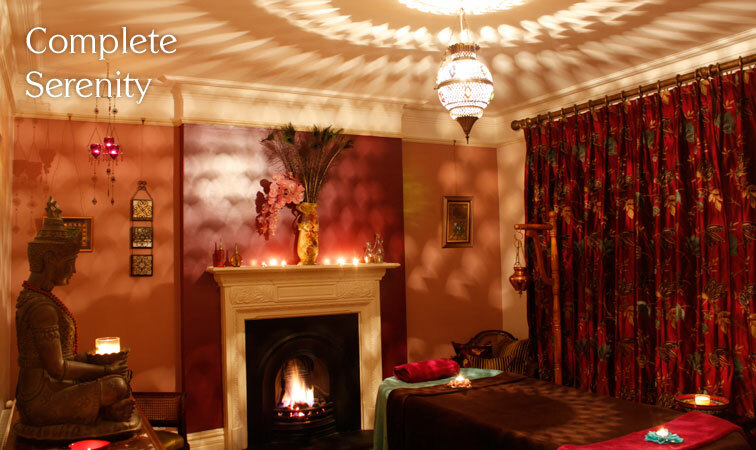 Our holistic centre provides, in the Kent and London area, a beautiful and serene space where the restorative and rejuvenating powers of Ayurveda infuse feelings of wellbeing and inner contentment evocative of deep meditation. Take a wander through our Ayurvedic massages and treatments inspired by thousands of years of Eastern wisdom and discover timeless beauty and natural wellbeing. Combat the signs of ageing with this luxurious and deeply relaxing natural face lift which leaves your skin visibly younger looking and radiant. Ayurveda is a holistic science from India that layers massages, natural medicine, nutritional advice and yoga techniques to preserve wellbeing, delay the signs of ageing and treat illness the natural way. 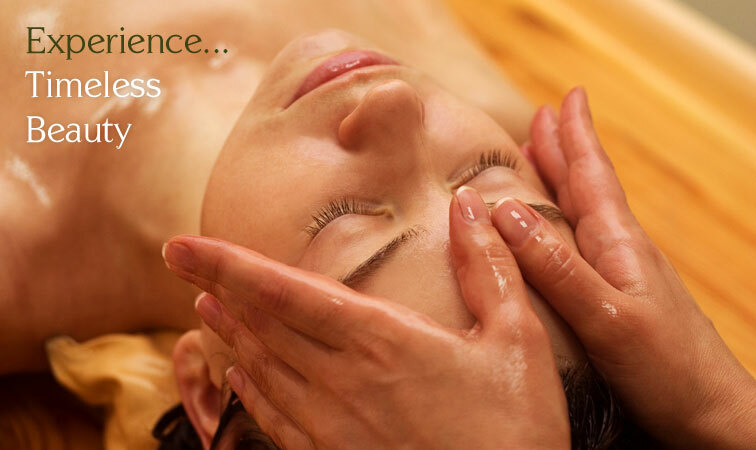 Garden of Pomegranates has captured the essence of Ayurveda in luxurious Ayurvedic massages and treatments that leave you feeling refreshed, renewed and gleaming with tranquility. Our sumptuous infusions of warm exotic oils leave your skin soft and delicately perfumed while ancient Ayurvedic techniques revitalise, rejuvenate and de-stress your body. At Garden of Pomegranates we have perfected the art of body care to give you an exceptional experience of complete serenity and total wellbeing.